Are you heading somewhere for a hiking or camping trip this summer? 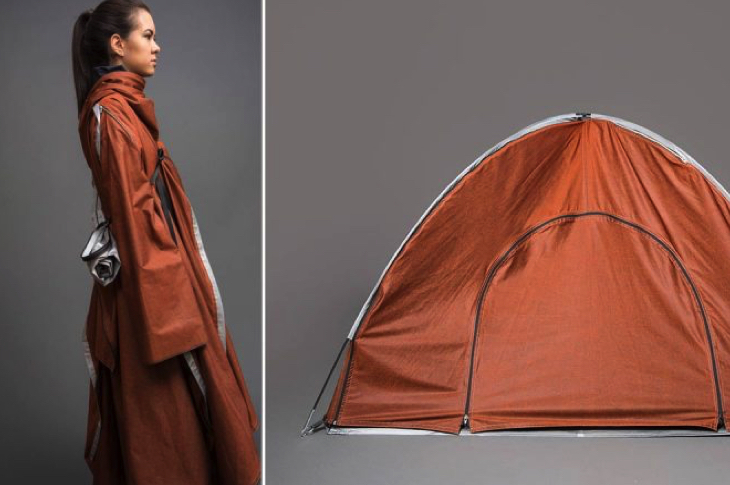 Adiff Tent Jacket will come handy, it does exactly what its name suggests: – a convertible jacket that transforms into a tent! Surprise everyone when you take off your jacket and use it as a shelter! Assembled as a tent, it can comfortably fit 1-2 people. Made from a water-resistant, recycled PET, the lightweight jacket is designed to withstand temperatures of 50°F and above and features internal pockets, sleeve closures, and adjustable rib knit cuffs. As a tent, it includes a front door panel (which doubles up as the jacket’s hood), mesh ventilation at the back, and a number of zips to keep occupants and their valuables safe. Adiff operates on a buy-one-give-one model: for every jacket purchased, they donate one to a displaced person. 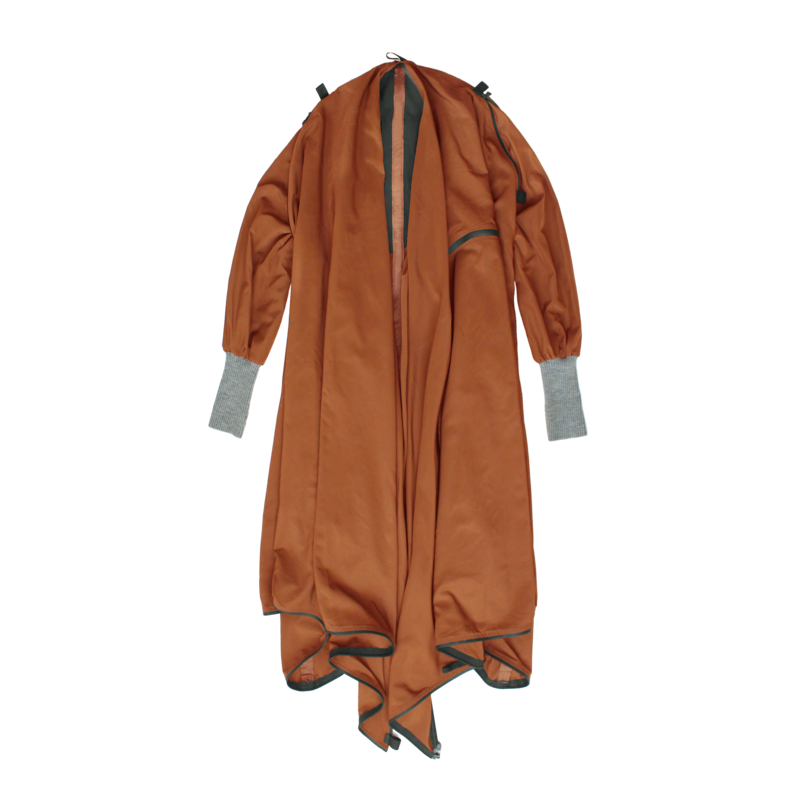 Local shipping in US is FREE, so pay only RM10/lb and receive this unique tent-jacket hybrid at your door!